Story: Mid market brands are very rarely create a unique and loved handbags. But once in a while (like in a fairy tale) lucky brand wins its lottery ticket and more and more fashionistas are getting spotted wearing this style during the fashion weeks. Furla Metropolis collection is definitely a lucky product for the Italian mid market fashion brand. 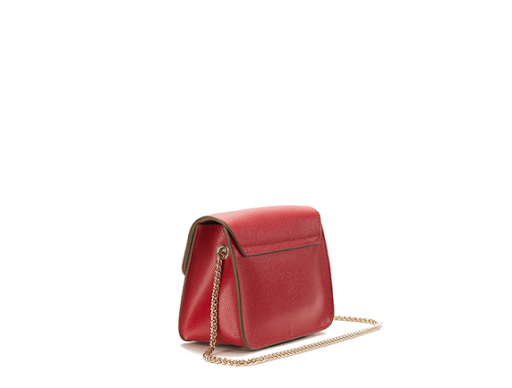 As always they didn't invent anything new, the chain strap combined with the square shaped bag, made from durable and practical saffiano leather have won the deal. 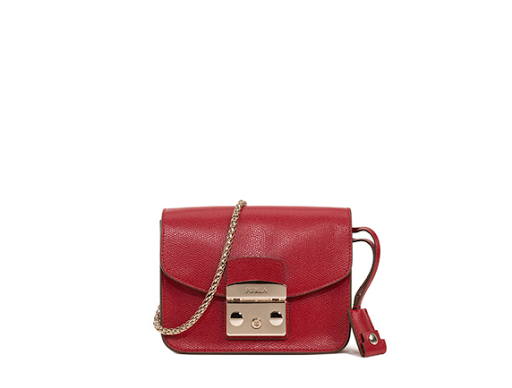 Every season Furla realising new colours and materials. But the question is, can mid market brand compete with the luxury world?